When Saturday Comes. . HD Wallpaper and background images in the Sean Bean club tagged: sean bean stills when saturday comes. 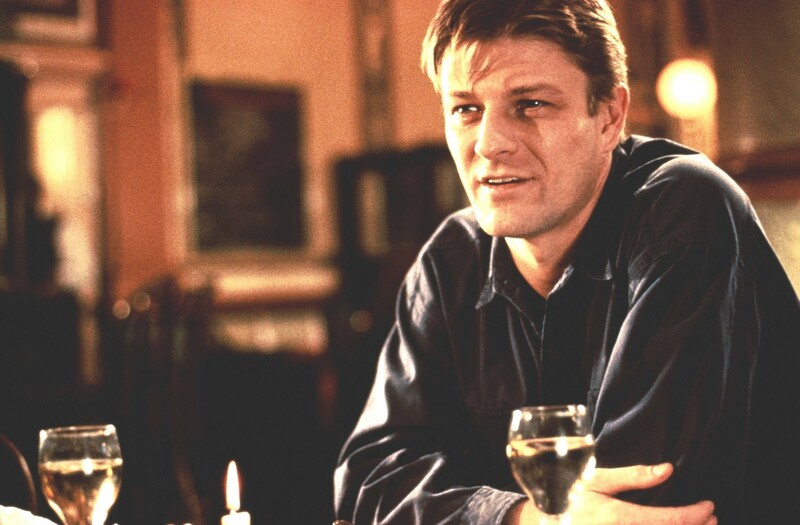 This Sean Bean photo contains vodka martini, martini, and brasserie. There might also be mimosa, buck's fizz, bistro, and strawberry daiquiri.